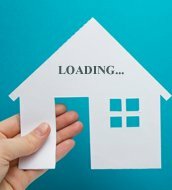 LML Homes which offers 2 BHK Residential Apartment is a exclusively crafted lifestyle budgeted apartment located in Perumbakkam. Elegant 2 bhk flats with top notch amenities constructed as an Eco-friendly enclave by KG foundations in Siruseri. The 2bhk apartments has area ranging between 930 and 1010 sq.ft with 2 bathrooms. Stilt + 4 floors design structure with car parking at stilt level. 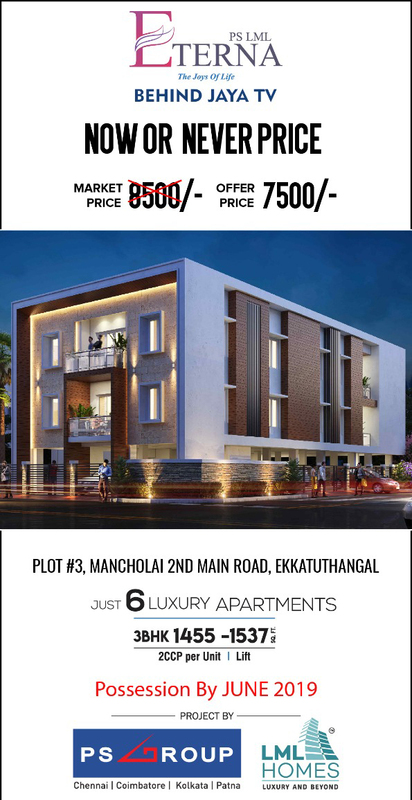 South India Shelters Pvt Ltd offers 2 BHK residential Apartment for sale in Guduvanchery,Chennai available at affordable price point. Lancor Holdings Limited offers 2 BHK apartment for sale in Guduvanchery developed with essential amenities surrounded.